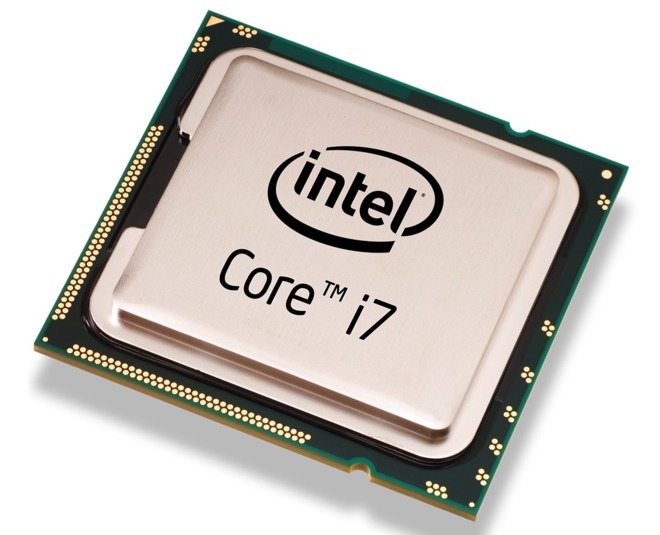 After a public disclosure of a security flaw with nearly every Intel processor produced for the last 15 years, concern grew that a fix may take up to 30 percent of the processing power away from a system. But Apple appears to have at least partially fixed the problem with December's macOS 10.13.2 —and more fixes appear to be coming in 10.13.3. Our sources, as well as Ionescu, say that there are more changes in the macOS High Sierra 10.13.3 —but both declined comment on what they may be, or what else is required to totally secure users.